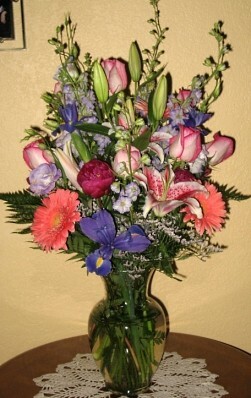 Flowers from FLOWERS ON VINE will make any occasion extra special! 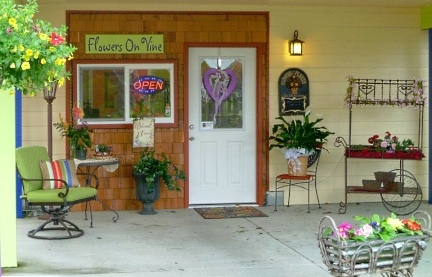 Flowers On Vine is located between Williams and Park Streets, two blocks from downtown Lebanon, Oregon. We specialize in all aspects of floral design including birthdays, anniversaries, weddings, sympathy and other special events. Between the two of us, we have many years of floral design experience through our work for several florists in Salem and Albany area. Excited about our new venture, we look forward to meeting you and serving Lebanon and the surrounding area! 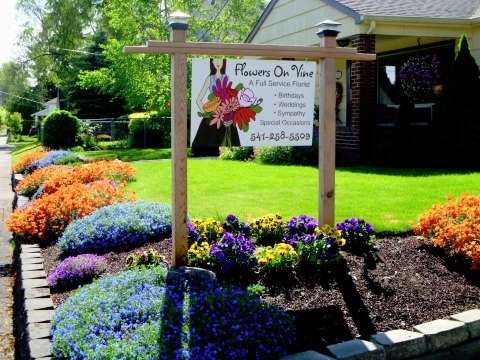 We’re a premier full-service florist proudly serving Lebanon, Oregon and the surrounding area. We hope you enjoy your online shopping experience with secure 24-hour ordering right at your fingertips. If preferred, you may call us to place orders direct at 541-258-5509. 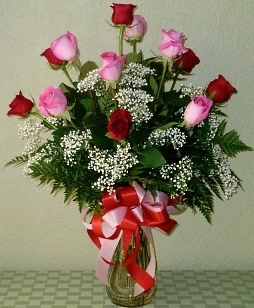 M ake FLOWERS ON VINE your first choice for premium floral and gift items for any occasion! 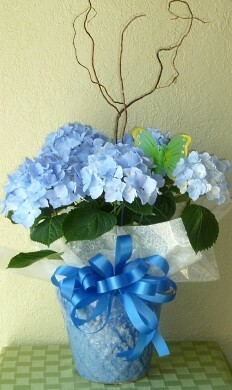 * Wedding Flowers and Party Flowers from FLOWERS ON VINE will ensure your special day is a blooming success!! 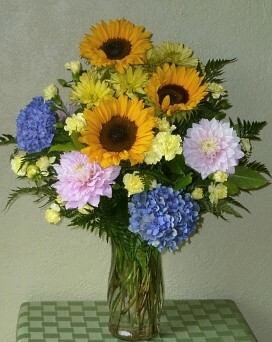 Call us in advance at 541-258-5509 to set up an appointment with one of our floral professionals. * Shop for a variety of Unique Gifts, including plush stuffed animals, balloons, fruit baskets, gourmet baskets, silk arrangements, candy & chocolates and more! Browse our assortment of Dish Gardens, Green Plants & Blooming Plants for a gift that adds life to any room, office or outdoor space. Call or visit us today… we look forward to meeting you! Thank you for visiting our website for flowers delivered fresh from a local LEBANON, OR florist and easy online ordering available 24 hours a day.